Why Should Your Dealership Join The PowerDealer Network? Why Should You Join The PowerDealer Information Network? PowerDealer is a highly accurate and online source for analytical tools and decision-support products that enable your dealership to compare your operation to your market region; improve your dealership profitability; and help you make effective business decisions... The PowerDealer Program is endorsed and funded by most major OEM's and joining the network is at no charge for franchised U.S. based car dealers. Set a customized goal and threshold for up to 32 Key Performance Indicators (KPIs) to monitor your progress over time. Find out how the KPIs your dealership is meeting or trending over a specific time period to evaluate how your business compares against marketplace trends. Identify model-level opportunities in your market. Are you stocking the right model lines? Is there a missed volume or gross opportunity? Rank your dealership and compare your sales, financing, profit, and inventory performance by brand with dealers in the same market. the areas where you are pulling customers from your competitors. Integrate and understand the terms and rates from your lenders that help you close deals. Select a specific used vehicle and see its sales performance during a selected time period in your area. Appraise a vehicle you are unfamiliar with and determine if you should sell it at a retail or wholesale price. Recognize which used vehicles are generating the highest sales return for other dealerships in your area. Among the most accurate source of real retail pricing in the market today. A unique quality-control process standardizes and validates sales figures. Dealer-specific reports updated daily, available 24/7 via secure Web interface. 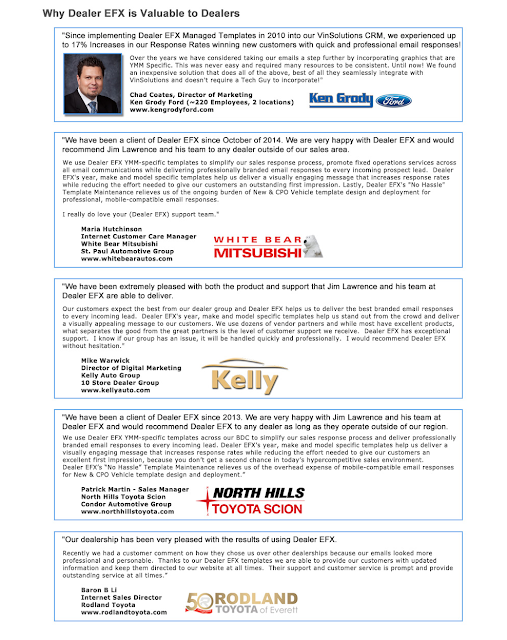 Strategic alliance with NADA promotes dealer interests. "It’s terribly essential for a dealer to know the kind of information the Power Information Network provides. I depend on PIN data for numbers I can’t get anywhere else, certainly not from my manufacturers. I depend on PIN to show me how my store and people compare with other same franchises in my market, in real time." "I use the Booking Tool quite a bit and find it good information. As a matter of fact it’s part of my normal appraisal process and all in all it’s quite helpful as a measuring stick with real life barometer than some other tools out there." "I use PowerDealer all the time. I use the general data and marketing data to get a better snapshot of who our customers are." "I find the PIN reports useful in giving me a measure of what is selling in the marketplace. The UV tools are great! The data enhances our decision making process." "I love the PowerDealer tool and use it weekly to better understand dealership performance. The KPI dashboards and the Google maps feature are most valuable to me. The new and used car trends charts are great as well." "I use all the Power Information Network reports, but I concentrate on those that give me real time comparison numbers. Some of the reports, on both new and used deals, tell me if I am competitive or leaving money on the table. I recently altered my advertising because these reports showed my “Age of Buyer” was getting older and I was not reaching that critical younger buyer." Are You a PowerDealer? Visit www.MyPowerDealer.com to find out, enroll or get more information.